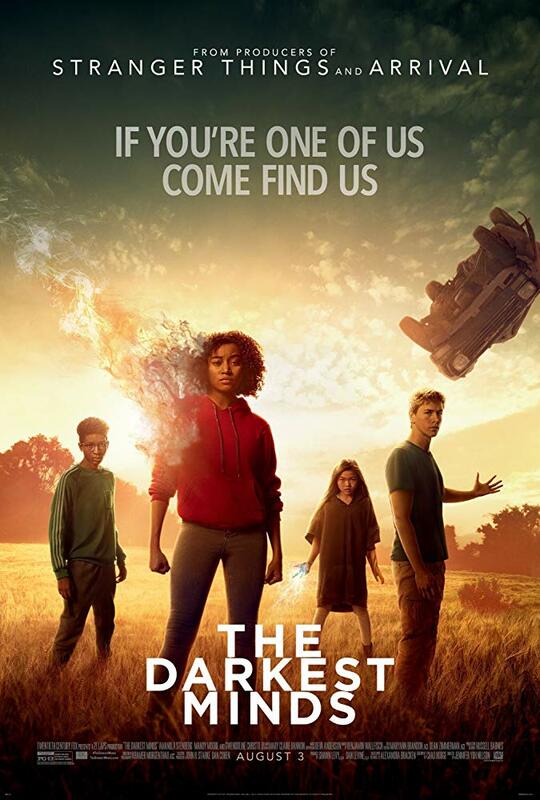 Saturday, January 26th starting at Noon, bring your lunch and join us for a dine-in showing of The Darkest Minds projected on the big screen in our Community Room. Free popcorn and candy provided! Our Teen Movie showings are part of our Teen Program offerings but are open to all.